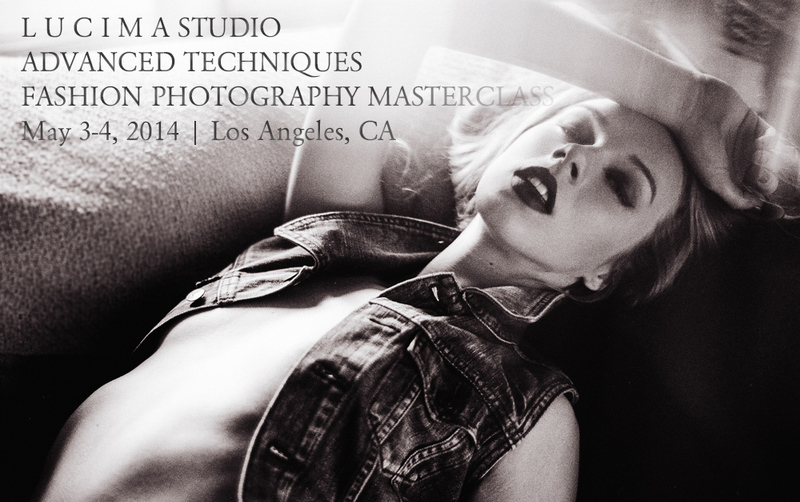 This workshop covers advanced retouching techniques. Techniques that generate the images you see above along with Destination MARS for TREATS! Magazine, Cascade on bentrovatoblog and Kate compton for TREATS! Magazine. These are the subtle yet powerful retouching techniques that create stylistic consistency. Consistency that allows you to shoot across different mediums/cameras but still be unified under a single recognizable style. A style that is clearly yours and not someone else's.